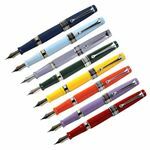 Since 1919, when the first Italian fountain pen factory was founded in the heart of Turin, beauty and reliability have distinguished Aurora pens. Expert craftsmanship, technological innovation and creative style are the enduring factors that have maintained Aurora's success through the years for both their important collector's editions and their everyday writing instruments. 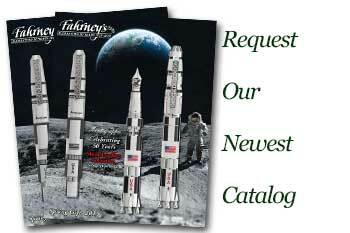 Aurora Limited Editions - Available for a short time at Fahrney's Pens.